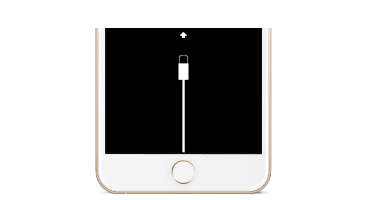 Apple has determined that some iPhone X displays may experience touch issues due to a component that might fail on the display module. 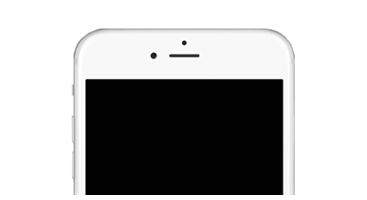 Apple has determined that, in a small percentage of iPhone 6 Plus devices, the iSight camera has a component that may fail causing your photos to look blurry. 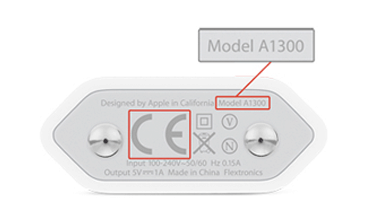 Apple has determined that, in rare cases, the Apple 5W European USB power adapter may overheat and pose a safety risk. 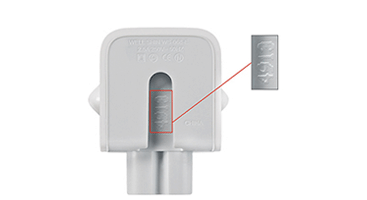 A limited number of the Apple USB-C charge cables might stop working because of design problems. Apple has determined that a small percentage of MacBook Pro systems may exhibit distorted video, no video, or unexpected system restarts. Apple has determined that a small percentage of the keyboards in certain MacBook and MacBook Pro models may exhibit one or more problems. A limited number of (128GB and 256GB) solid-state drives have an issue that may result in data loss and failure of the drive. 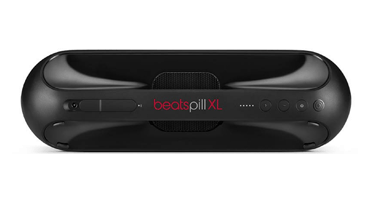 Apple noticed that in rare cases the battery of the Beats Pill XL can get overheated and therefor forms a fire safety risk.